Japanese photographer Mar Shirasuna has been climbing over 150 of Manhattan’s tallest skyscrapers to capture a unique and jaw-dropping series, showing New York City and its beautiful architecture from a new perspective. 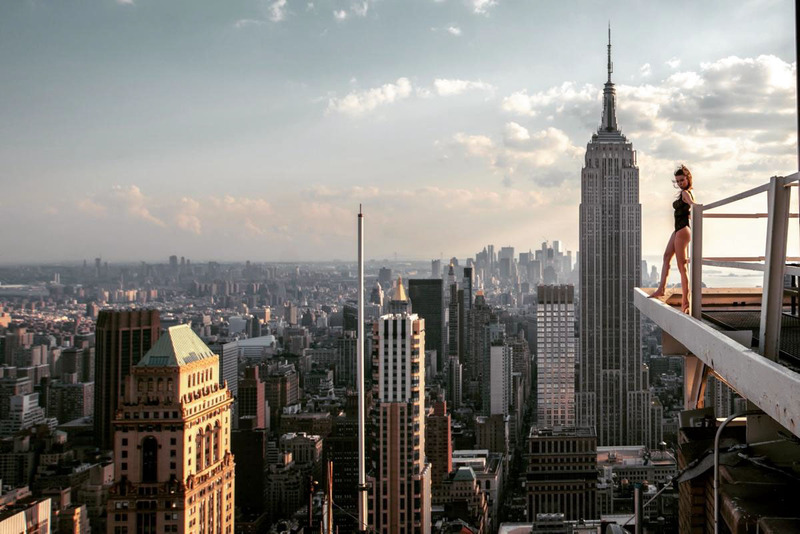 “I wanted a fresh view of New York City, so I climbed to the rooftops of 150 different buildings around town to find cityscapes I had never seen before, and found views that I don’t think many New Yorkers have even had the chance to see.” he told NY Daily News. 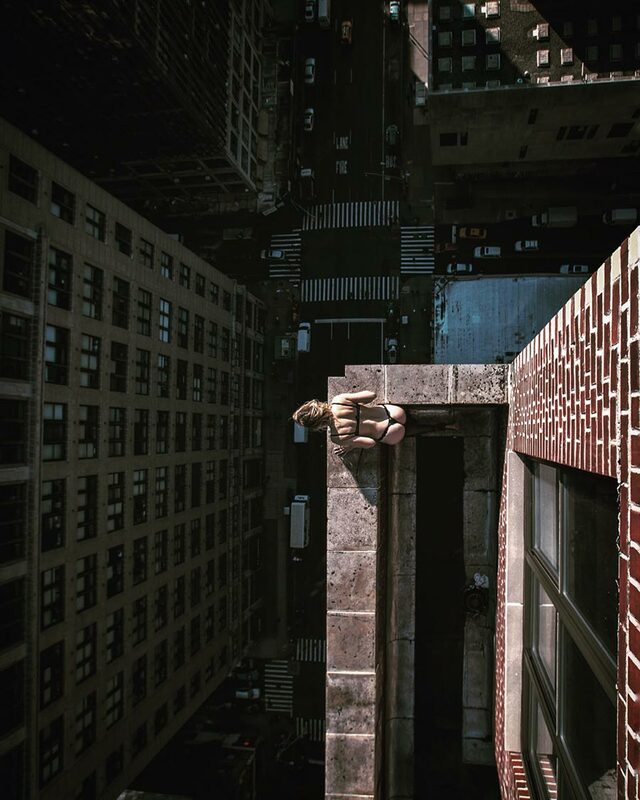 Following his desire to create such a unique series, he took several models to dizzying heights for death defying shoots, balancing on the edge of some of the tallest buildings around. His series is titled “Beauty and NYC” and will soon be on display at his “NYC from Above” exhibition at Nepentes New York on March 17.